Karwa Chauth is a celebration saw in the northern parts of India to strengthen bonds between the couple. 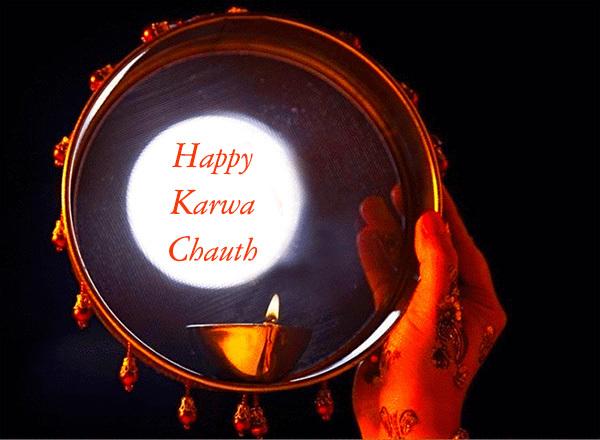 Karva Chauth is a one day festival of India celebrated by Hindu married women. On this day, wives observe a day-long fast and indulge in prayers for the safety and longevity of their husbands.